Honor's Addictions: IT'S HERE, IT'S HERE !!!! IT'S HERE, IT'S HERE !!!! Today is a big day over at Molossi. As you would have seen around, there has been some teasing, and today is the day we share with you both good and sad news. On behalf of everyone at Molossi we would like to thank the outgoing Chipboard team for their support, creativity and friendship. Thank you so much Leanne, Gail and Joanne, for your inspiration and creativity. We hope you have been inspired by these fabulous ladies, they have created some amazing projects using Molossi products and will be greatly missed. We wish them all the best their future creative endeavours. 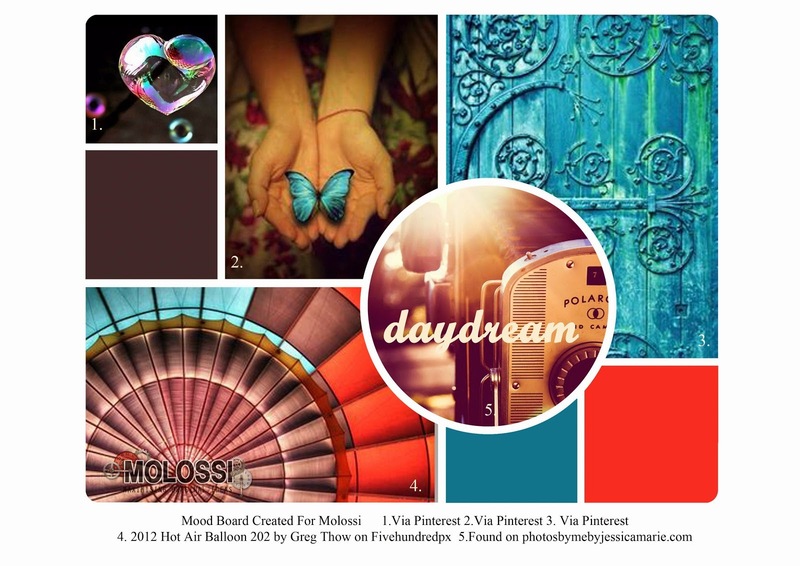 Now no more teasing, no more sneaks...... time to share with you Molossi's first ever Mood Board Challenge. A challenge is valid from the 1st of the month with some criteria and the entries are due the last day of the month being the 31st of May 2014. We accept scrapbook pages/layouts & canvases. 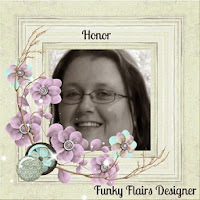 We also accept art journal double spread pages or single Art Journal pages, along with Cards and Off the Page creations. We do not accept digital entries, ATCs, or tags. Please create unique entries for our Molossi Mood Board challenge. They must not be submitted for any other online challenges, and they are not to be combined with other challenges. You need to be a blog owner to play (so you can link up to your blog). Please don't link up to galleries as often this is problem for our design team. We are not members of the same gallery & therefore cannot gain access easily, and leave you comments. Please do not link to your entire blog as this makes it difficult to find your post & therefore could result in us being unable to comment on or judge your entry. Then add your NAME & COUNTRY to your title on the Inlinkz tool on the right hand side bar of Molossi's blog. It is open to Australian and internationals contestants. The Prize is a $40 product pack plus postage. Judging will take place after the close of the challenge by the design team. All decisions are final. Good luck to everyone, and we can't wait to see your creations.